In this feature of the “Best Piece of Equipment” series, we’re talking about a piece of equipment that is a staple for some, and overlooked by others, the treadmill. Continue reading to learn more about what the best treadmill for your home is and what it can do for you. If you’ve been keeping up with the rest of our series, you know that having both a rower as well as strength equipment can benefit your health and fitness greatly. The rower has many benefits such as multiple muscle group incorporation, and is great for posterior chain activation if done properly. Strength equipment can allow you to build lean tissue and improve your metabolism. So our question today is, what is the best treadmill for your home in 2019 and what can it do for your health and fitness goals? The treadmill is one of the most widely used pieces of cardiovascular equipment ever. Whether you’ve never seen a gym in your life, or you see the gym twice each day, you most likely know what a treadmill is and what it does. Who knows, maybe you’re an outlier, so we’ll talk about its function real quick. 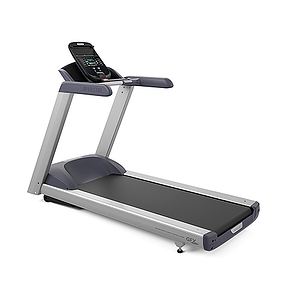 In short, the treadmill is a piece of equipment with a continuous belt that allows you to walk, run, or jog in place. It is a great piece of equipment to have at home, no matter what your goal is. When looking for a treadmill at Push Pedal Pull, the Precor 445 is a treadmill that is well equipped to get the most out of your cardio workout. There are many functions and benefits of the treadmill, but for the sake of your valuable time, I’ll go through a few of the best reasons to have a Precor 445 treadmill in your home. Although I don’t believe that cardiovascular activity should be the foundation of your fat loss training program, it certainly burns tons of calories and can help you burn body fat at the start. Getting your heart rate up through vigorous cardiovascular activity forces the body to burn tons of calories. If you’re looking to burn more calories in a day than you eat in a day in order to lose fat, a good HIIT session on the treadmill can certainly help you do so. Even if you’re not interested in losing body fat, there are health benefits that come from cardiovascular activity that you can perform on your treadmill at home. Health benefits from regular activity include lower heart disease risk, increased energy, and increased stamina. Another major pro to the treadmill is that it allows for a very wide range of exercise variables. You can easily adjust speeds, change the incline, as well as create custom intervals for whatever type of workout you desire. Can you do all of these things outside? Sure, and you should. There are other benefits to getting some regular sun. However, things change from day to day, and you may find yourself needing to lean on the reliability of having a treadmill at home that give you tons of different variables to allow you to continue to improve your health, as well as make your next appointment on time! When starting to browse for the best treadmill for your home in 2019, take all of these functions and benefits into account. Before closing on this piece, I want to be clear about something. Although there are many benefits that come from walking, jogging, and running on the treadmill, that does not mean that the treadmill is the answer to sound health and fitness. It is just as important that you are taking care of the other big rocks such as sleep and nutrition. 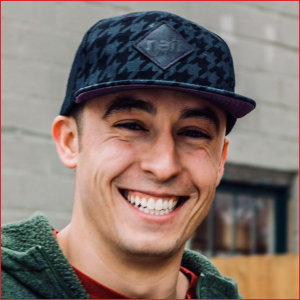 When those other things are dialed in and accounted for, the benefits you’ll see from your cardiovascular activity will be even greater and more profound. Interested in HIIT Training? 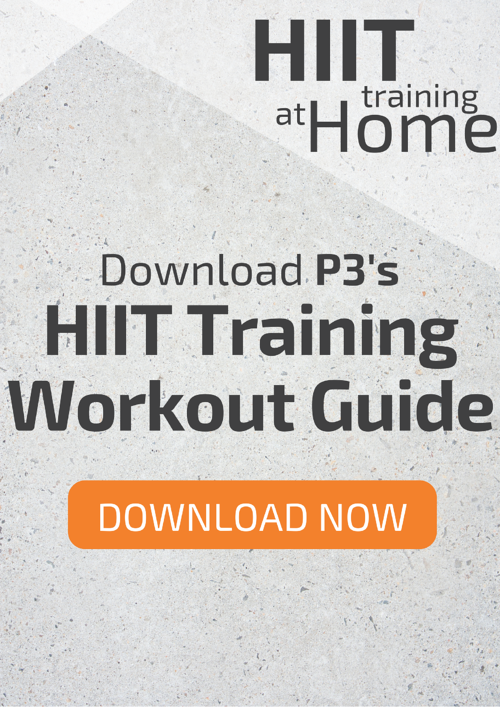 Download our FREE HIIT Training Workout Guide.